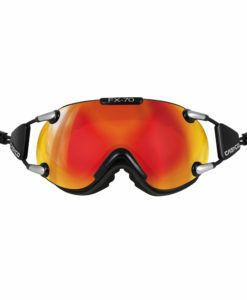 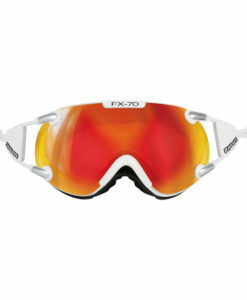 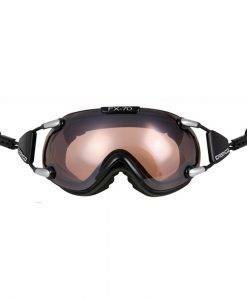 Quality ski goggles are essential to the skiing experience, if you can’t see where your going, well your not going anywhere. 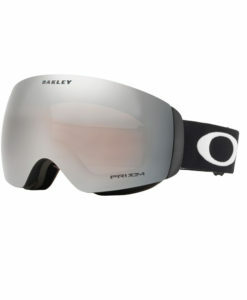 That is why Miller Sports ski shop carries only the best from Oakley and Smith and now the latest from Casco to complement their cutting edge helmets. 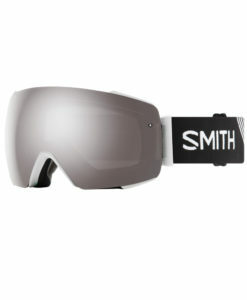 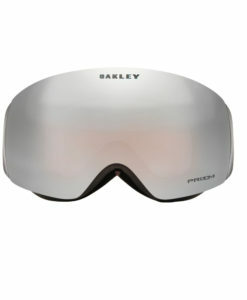 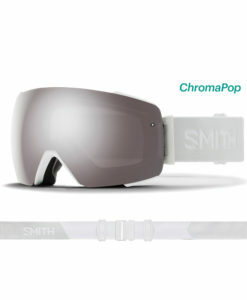 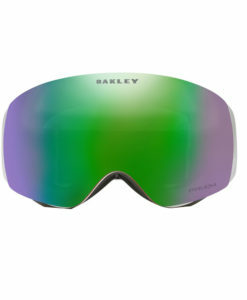 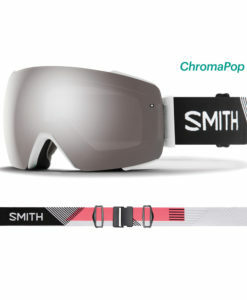 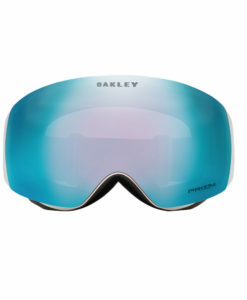 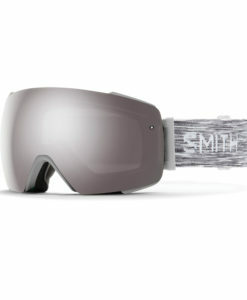 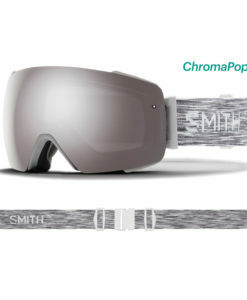 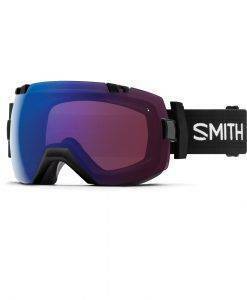 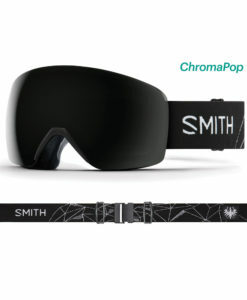 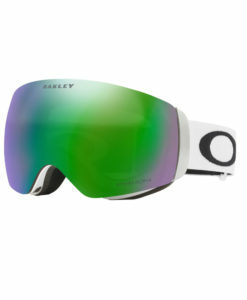 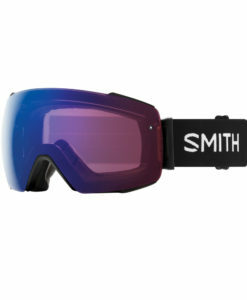 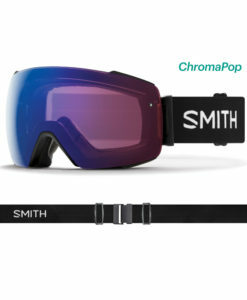 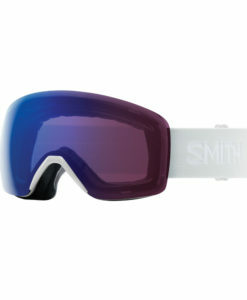 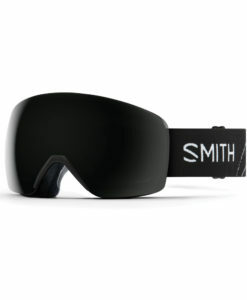 The Smith and Oakley lines are made to fit most ski helmets so you do not get the dreaded gaper gap, that deadly frozen zone between the goggles and helmet that gives you a brain freeze. 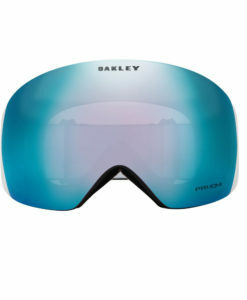 With models that have changeable lenses so you can adapt to the weather and sun/cloud conditions, we have you covered for flat light and bluebird days, bring your extra lenses and swap them out on the gondola!